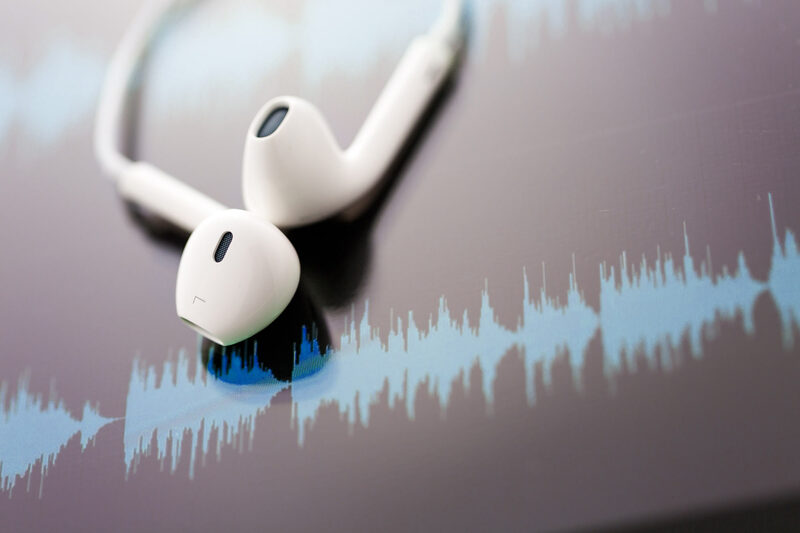 we channel our love for all things audio into delivering the best campaigns in the business for our clients. here to advise you along your radio advertising journey — from inception to implementation to verification. 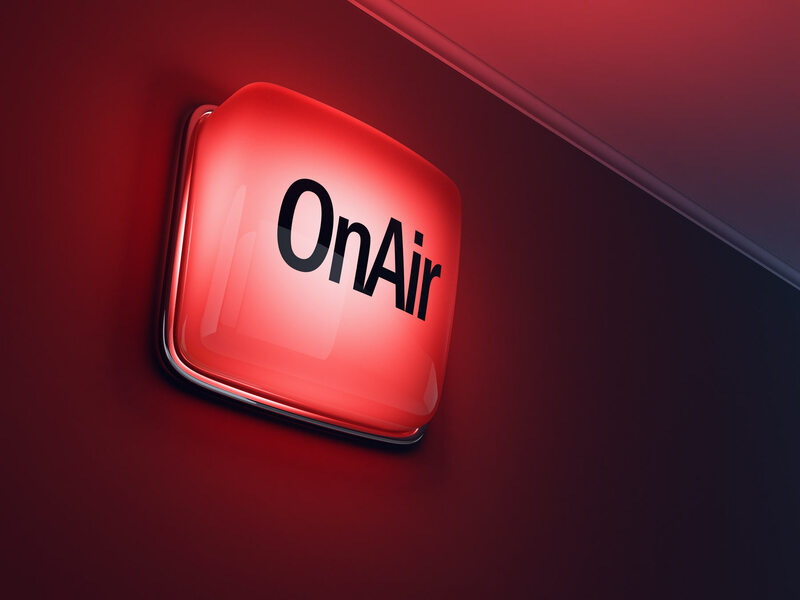 radio advertising production - managed professionally, delivered personally. trusted to handle our clients' clients — we are the agency's agency. 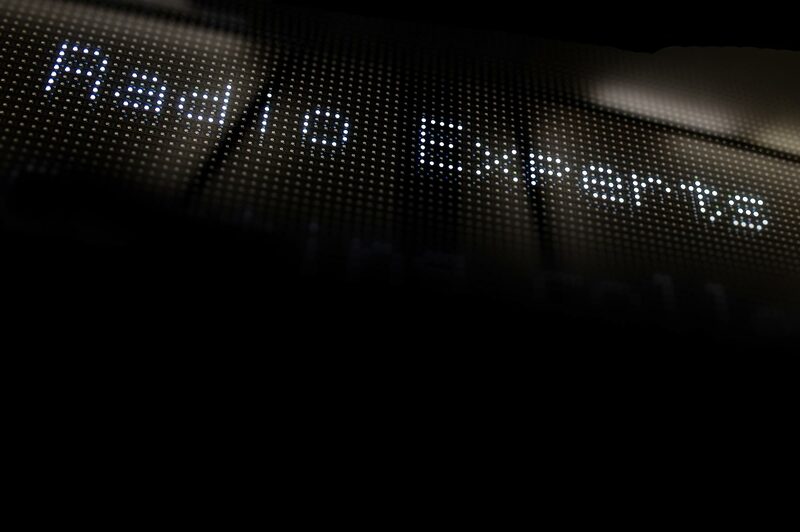 your expert radio advertising department — putting your sound where it matters. the latest radio advertising news - at your fingertips. it takes steady minds and heaps of experience. it takes passion, dedication and hard graft. radio is as human as a phone call, as persuasive as a best friend. it can change your mood faster than the sun breaking through the clouds. 85% of what we know, we've learned through listening.